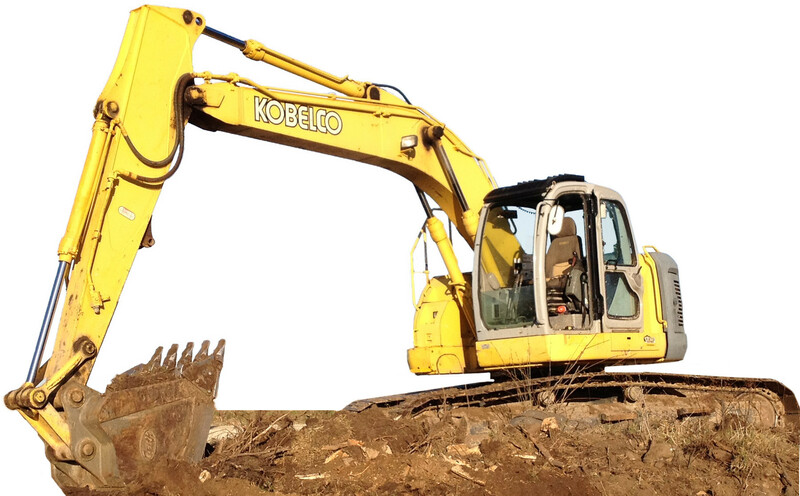 Excavating – Peninsula Cutting & Coring Inc.
Peninsula Cutting & Coring Inc.
We have several different size excavators ensuring that we have the right one for your job. Using our excavators, bobcat and dump truck gives you the complete solution to remove almost anything. We offer excavation inside buildings using an electric mini-excavator that can fit through most door openings.